…Pajama Party is adapted from a play I wrote many years ago. I hope you enjoy the peek inside the lives of nine girls who stole my heart. My prayer is that they steal your heart as well. Karen left the room and plodded up the stairs. She stopped outside her parents’ bedroom at the far end of the hall. Quickly knocking on the double door, she entered the room without an invitation. “Too bad, we’re not. Diane Meredith went home with Karen after school today,” said Lisa. Her pouty speech concerned Karen. She pressed her forehead onto the glass as she remembered her promise to Diane. Lisa was still upset about seeing Diane and Karen walking home together after school. She acted awful whenever she became angry. “I told you she was a paradox.” Karen looked at her as if that comment answered the question. 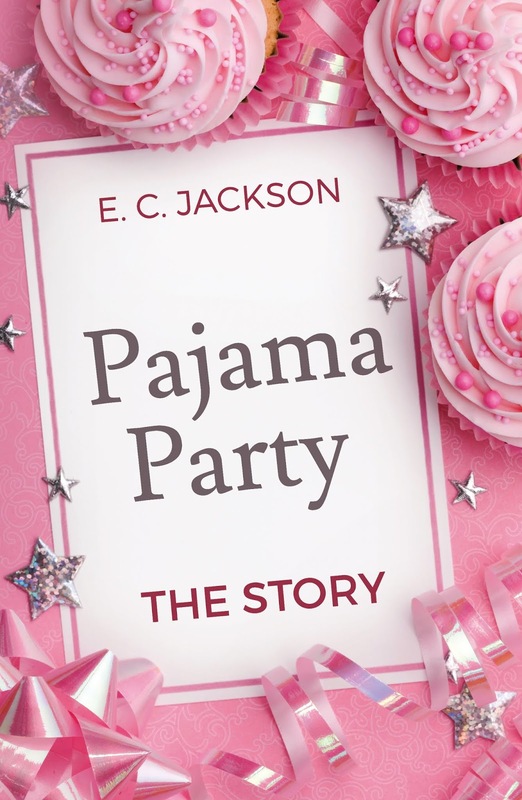 In your new book; PAJAMA PARTY: THE STORY, can you tell my Book Nerd community a little about it. With a guest list certain to create conflicts and plenty of drama, the pajama party served a higher purpose than the hostess ever imagined. All Karen wanted was an opportunity to live the life she had enjoyed before seventh grade. Was it an achievable ambition? Maybe. That was the year she abandoned many true friends for some artificial ones. 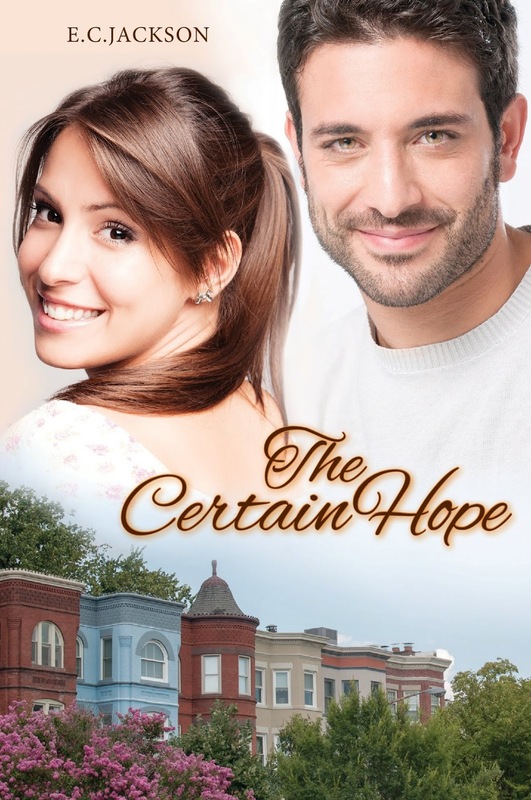 She’s now older and wiser, but she also has a new host of problems she’d never imagined. Eight other girls embark on the same roller-coaster ride. From the time of their arrival, preconceived notions, false assumptions, selfishness, and self-doubt surface with each interaction. Do the girls know one another as well as each one believes? Or will they learn secrets and uncover unknown truths, even about themselves? The stakes are high as the teens face a variety of challenges throughout the night. Although it was freezing outside, Karen wanted to move the conversation onto the front porch. She hated that the girls were huddled in the foyer. Her mother and sister sat on the top step. They’d listened to every word so far. Annette stared at her. She probably thought about what had happened to Karen last May. Karen Duncan decides she’s going to have a pajama party and invite friends that don’t normally hang out together. But was this a disaster about to happen? Nine girls, one Pajama Party, and one long night, makes for and interesting story. As you can imagine nine girls getting together, there had to be friction! As the girls began to arrive at Karen’s house, they began to bicker and complain about who would be at the party, and who likes who and anything else girls this age can complain about. And it gets pretty nasty at times. But as the night wore on, the girls were able to come together and talk more freely. As they talked about issues they were having with family, boyfriends, school, and other things in their mind, things seemed to calm down, and they learned things about each other they didn’t know. A few of the girls were Christians, the others were not, but by the end of the night their talk about not God and Faith changed some of the girls minds as well. If you have a teenage girl, this book would be a great read for her. Though it’s a great read for any age, teenage girls will be able to relate to what is going on with this crowd! The book is fun, entertaining, and just what you think it would be with this many girls in one house together! The characters are realistic, I felt as though I was in that house with them! I want to encourage you to check out this book for yourself, as well as any teenage girl you may know.